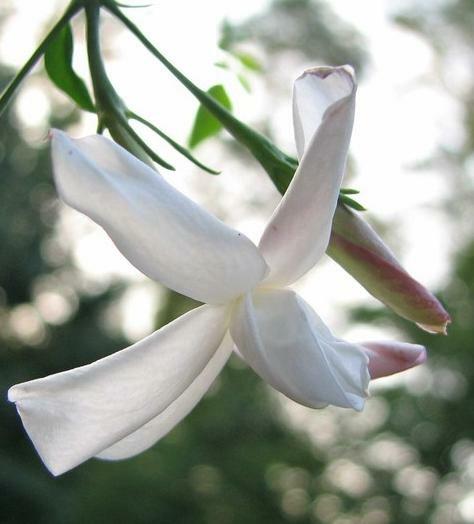 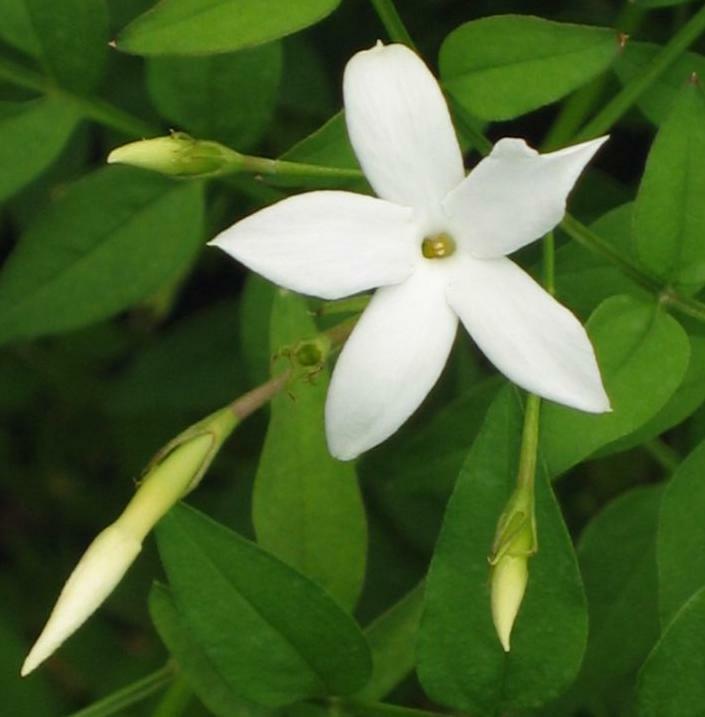 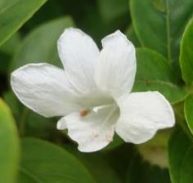 Jasminum officinale or Poet’s Jasmine belongs to the Oleaceae family and is native to Northern Iran, Afghanistan, Pakistan, the Himalayas, Tajikistan, India, Nepal and Western China. 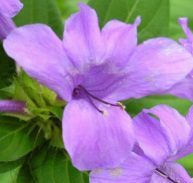 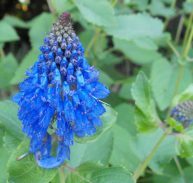 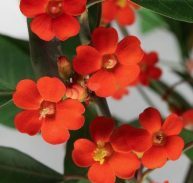 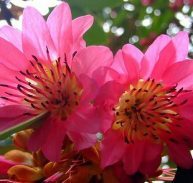 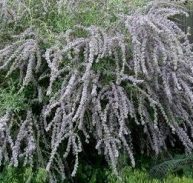 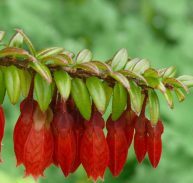 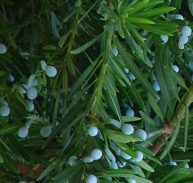 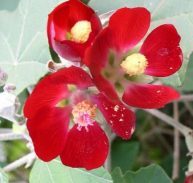 It can grow from 4 to 8 metres if this is what is required, it grows best in full sun but will do well in part sun a bit sheltered and will handle cooler conditions. 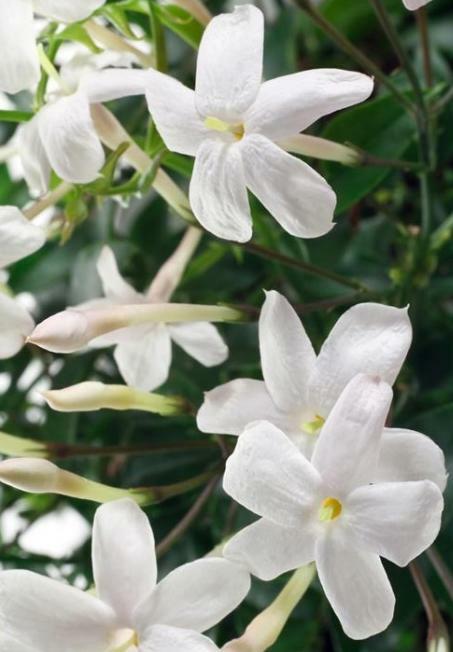 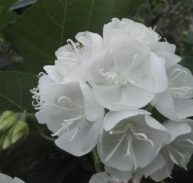 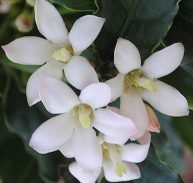 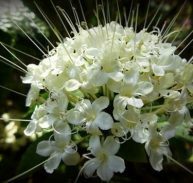 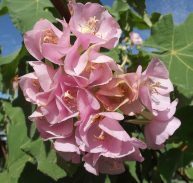 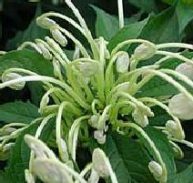 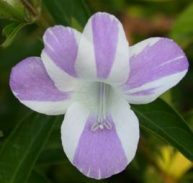 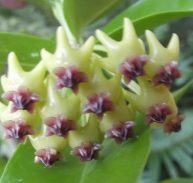 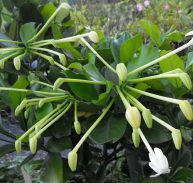 It flowers in late winter through to late spring, the flowers are beautifully white, in clusters and delicately fragrant. 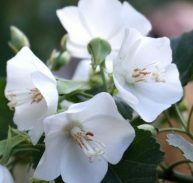 It is best suited to a trellis, arbour and pergolas or to cover walls in a sheltered aspect. 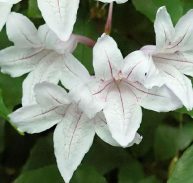 YOU WILL LOVE THIS HARD TO FIND CLIMBER!